Gust Gab: Disney on Ice - Passport to Adventure! A Twin Cities Give Away! 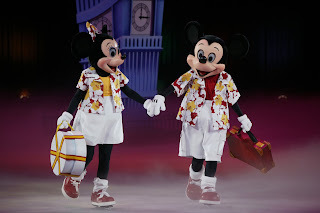 Disney on Ice - Passport to Adventure! A Twin Cities Give Away! 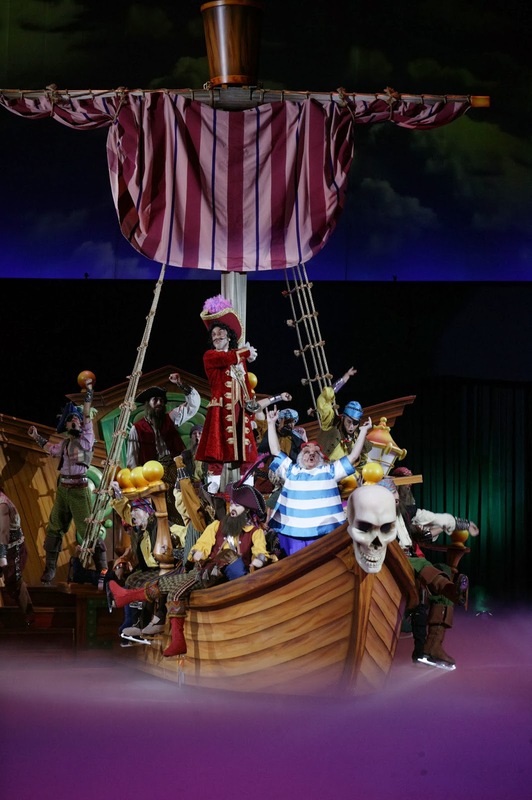 Disney On Ice presents Passport to Adventure. Join Mickey, Minnie, Donald, Goofy and Daisy on a journey to the magical worlds of Disney’s The Lion King , The Little Mermaid , Peter Pan and Lilo & Stitch . You’ll explore the Pride Lands with Simba, Timon and Pumbaa; voyage under the sea with Ariel and all her aquatic friends; tour London with Peter Pan and Wendy, before flying to Never Land; and travel to Hawaii to visit Lilo and Stitch. Upbeat music, loveable characters and exciting destinations make Disney On Ice presents Passport to Adventure a holiday you’ll never forget. Opening night tickets are just $11- No discount code needed! For more information, check out the Disney on Ice website HERE! I love these shows for the young and young at heart! That's why I'm super excited to be giving away a family four pack of tickets! Stay tuned for the give away, coming later this week! So how does the giveaway work?? I've already got tickets for the Princess show in Duluth, and given that we live 2 hours from the Metro, I would love a chance to win a tickets to a different show! Hmmm. I can reply now! See other comment! !